Tag: s photo . 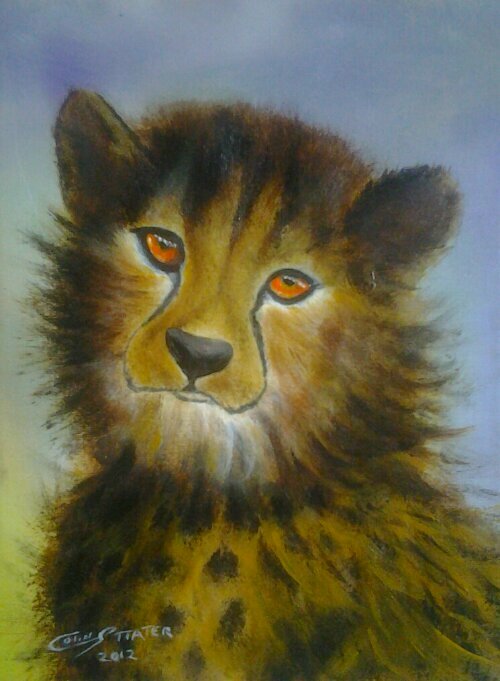 had to recreate it in oils loved the picture of its stare. magic !!!!!!!! !